LUXURY UPSCALE TOWNHOUSE LIVING AT IT'S BEST! This townhouse feels more like a home. Featuring two bedroom W/ en-suite baths, two additional powder rooms, two car attached garage, high ceilings, gas fireplace, finished lower level includes a Wine Cellar, powder room and plenty of room to play. You will be impressed with all the detail and high end finishes. Hurry!! It will not last!! 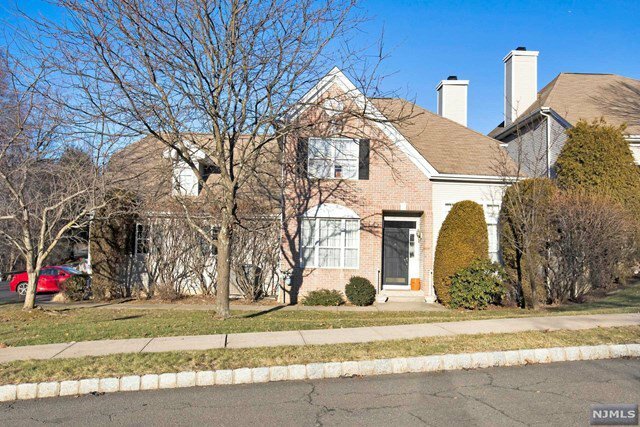 Listing courtesy of Special Properties Real Estate Services-Mahwah. Selling Office: Venture VR Realtors.